Mike Scheuerman is a CIO Consultant for Virtual Information Executives. 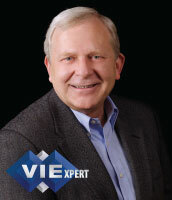 He brings over thirty-five years of senior executive leadership skills and technical expertise with domestic and international operations to VIE’s clients. He has worked in multiple industries, including financial services, health care, high tech manufacturing and higher education. Mike’s Information Technology experience covers a broad array of skills, including Outsourcing Management, Customer Relationship Management, Supply Chain Management, Business Intelligence and Infrastructure Management. He is noted for creating strategic business and technology plans that drive significant growth while also focusing on cost containment. Mike has served as CIO at multiple organizations including Northwest Corporate Credit Union, Providence Medical Center Seattle, Kettle Foods and Portland Art Museum. Technology infrastructure has become a commodity. Can you keep pace with the need for qualified staff? Procurement, configuration and management can all be outsourced and possibly managed more efficiently. This presentation explains the various functions of technology management, their alignment and true value add to business. 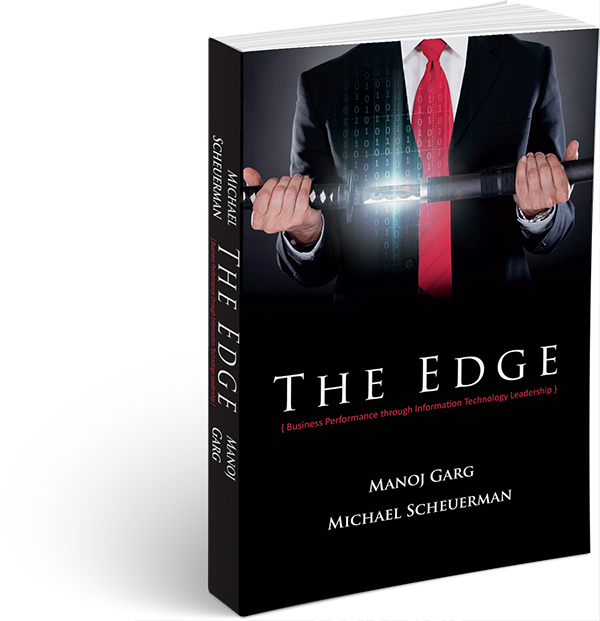 Mike Scheuerman explains how Digital Transformation is affecting organizations today and into the future.